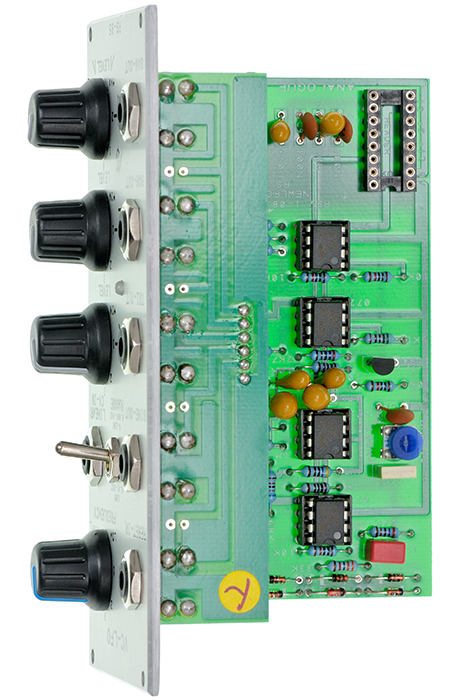 The Analogue systems RS-85 module is a voltage controlled LFO with four wave form outputs, reset and a very wide frequency range, up to audio frequencies so you can use the module as an auxilliary oscillator. 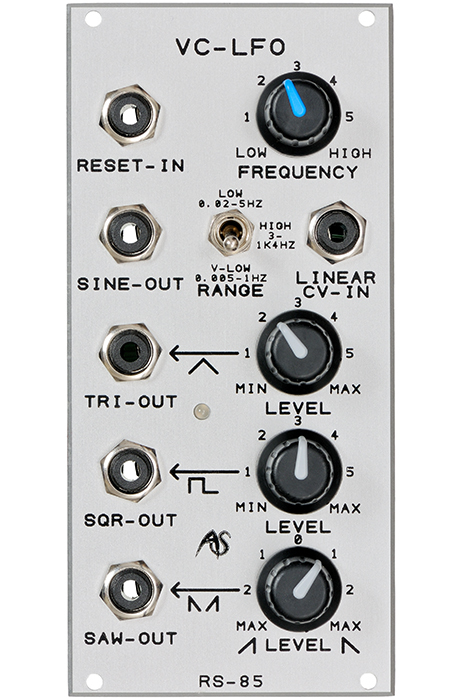 The RS-85 has a reset input for restarting the LFO. 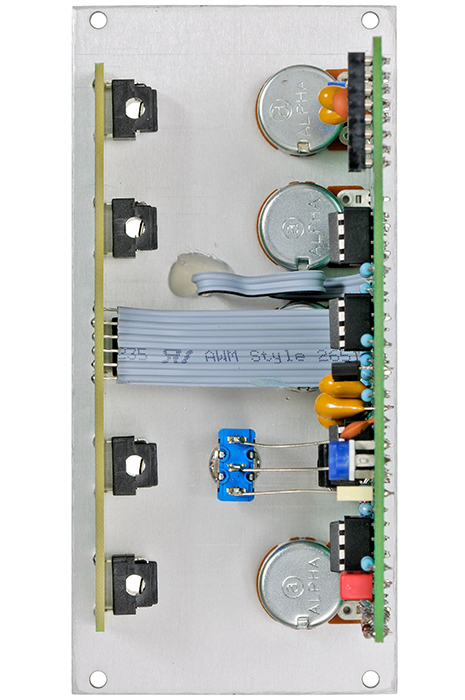 The LFO frequency is set with a potentiometer and/or a control voltage and is visualized by a LED.